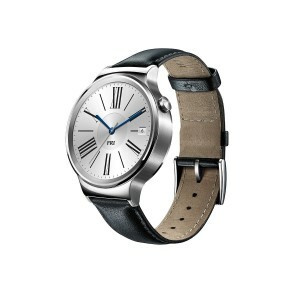 You are at:Home»BUZZ»Huawei Watch (smartwatch) now on sale! Save $50! Huawei is a company is currently on fire! 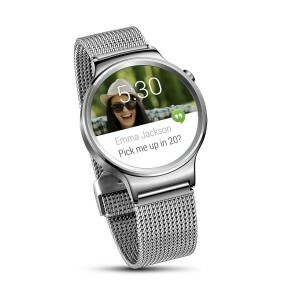 The successful release of the Nexus 6P, then the Huawei GX8 – the mid-range priced smartphone aimed to take on the OnePlus 2, has released a smartwatch – aptly called, the Huawei Watch and it is now available online. 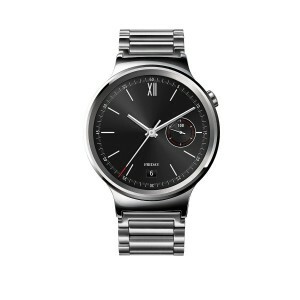 One thing that sets apart the Huawei Watch from its competitors is that it looks like an actual watch. 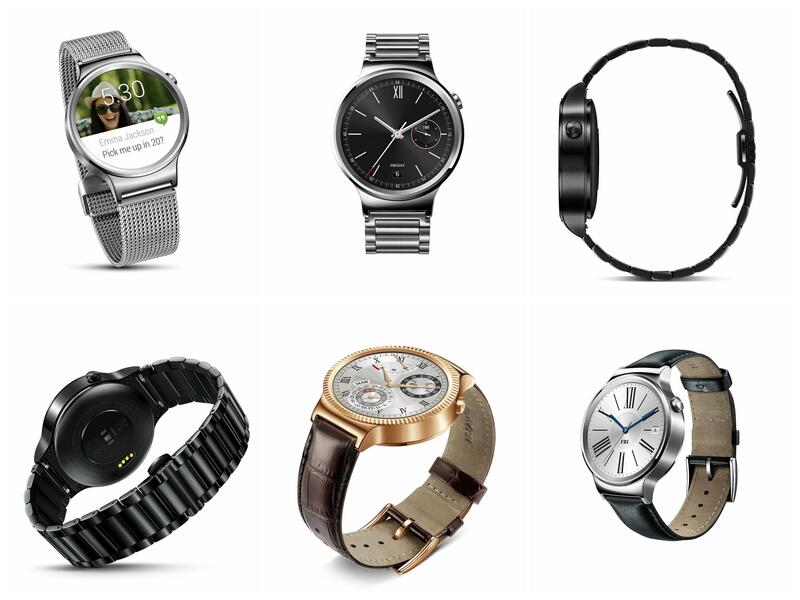 If you did not receive a phone call, text or notification, the Huawei Watch is as sleek and stylish as designer brands out there today. Prices on Huawei’s own website start at $349, all the way to $799 for the rose gold model. Apparently, rose gold fetches a higher price than gold. 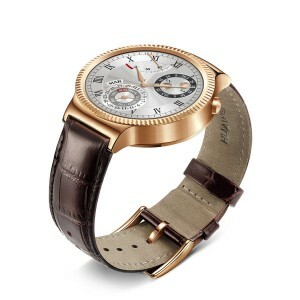 However, if you want to save $50, retailers, such as Amazon are selling the Huawei Watch starting at $299, with free shipping. 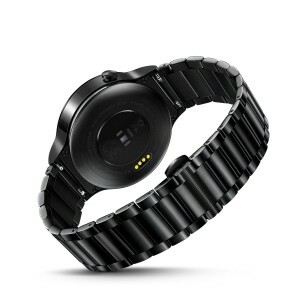 If you are looking for a smartwatch that doesn’t look like a smartwatch, definitely check out Huawai Watch. What do you think? Moto 360? 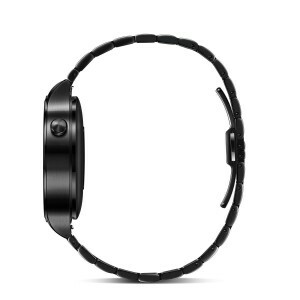 Huawei Watch? Which band do you like? Tweet us @AsianGeekSquad.